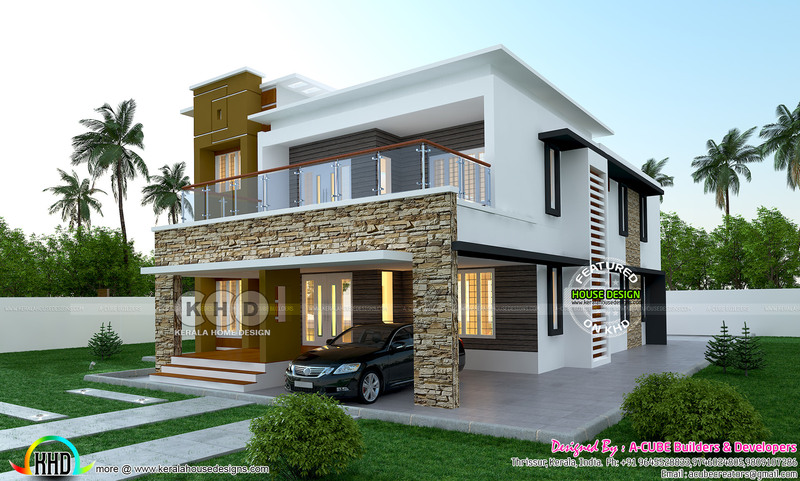 3707 Square Feet (344 Square Meter) (412 Square Yards) Contemporary flat roof home design with 4 bedrooms. Designed by A CUBE creators, Thrissur, Kerala. Ground floor area : 2399 Sq.Ft. First floor area : 1308 Sq.Ft. Total area : 3707 Sq.Ft. 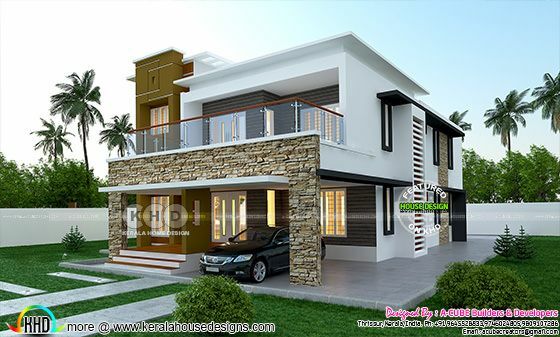 0 comments on "Modern 4 bedroom home plan 3707 sq-ft"